You won’t hear me say this often but right now i’m jealous of Android users. Why you’ll ask me? Because of Bob Delivers. From what I gathered this is a new app that just came out and I think it’s pretty cool. 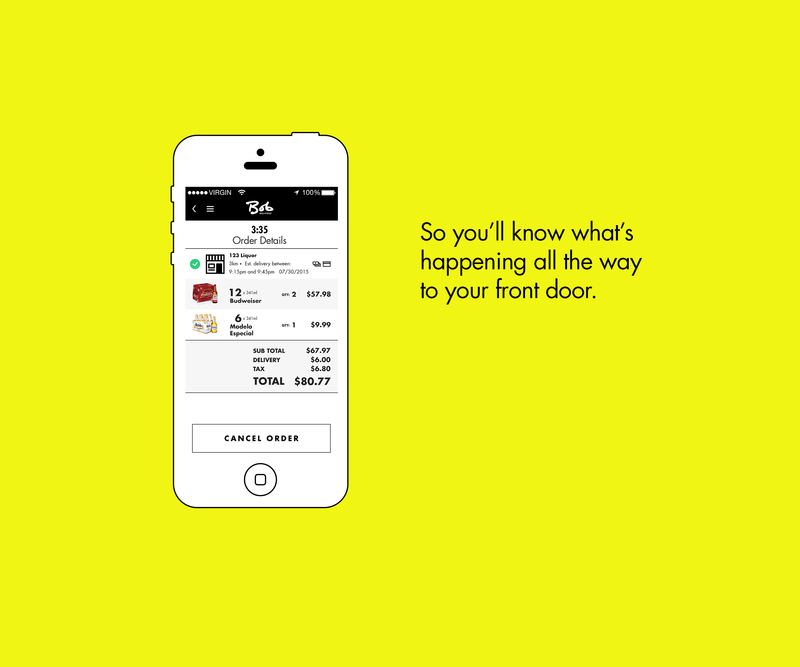 Sure some Depanneur’s deliver but how cool are you gonna look when you’ll pull that app in front of your Bro’s. But I did contact the developer who told me iOS version should be here soon. 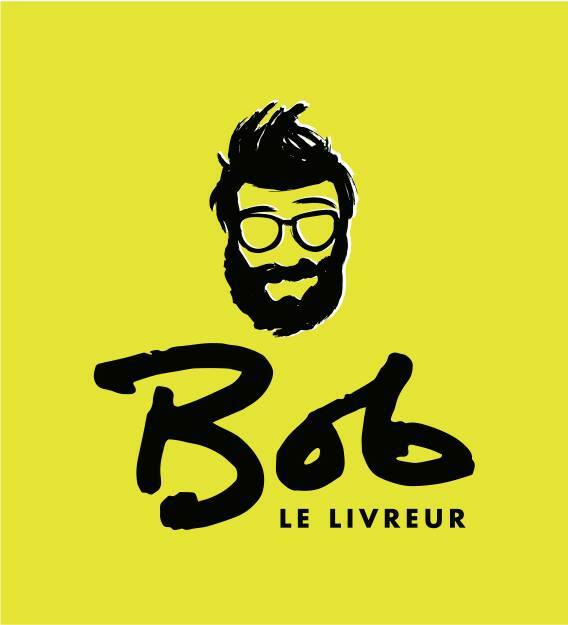 Bob is your buddy who can always get the job done. He’s the all-around good guy that always knows who to call to get you connected with the right people. That’s why when it’s time for beer, Bob delivers. Pretty-much like magic. Just load up your “delivery cooler” and Bob’s buddies bring it over. Pick what you want, the size, and how many you need. 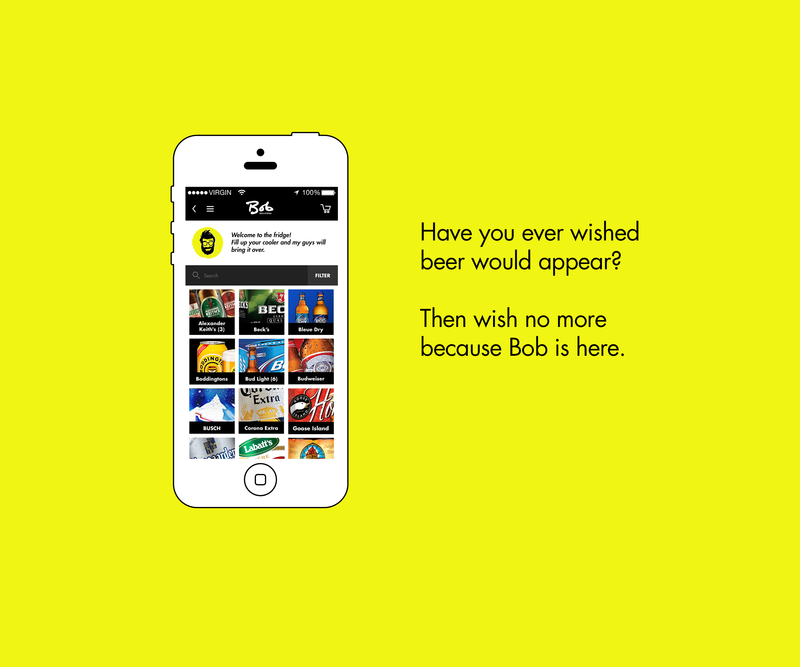 The future of beer is here, and it’s at your front door. 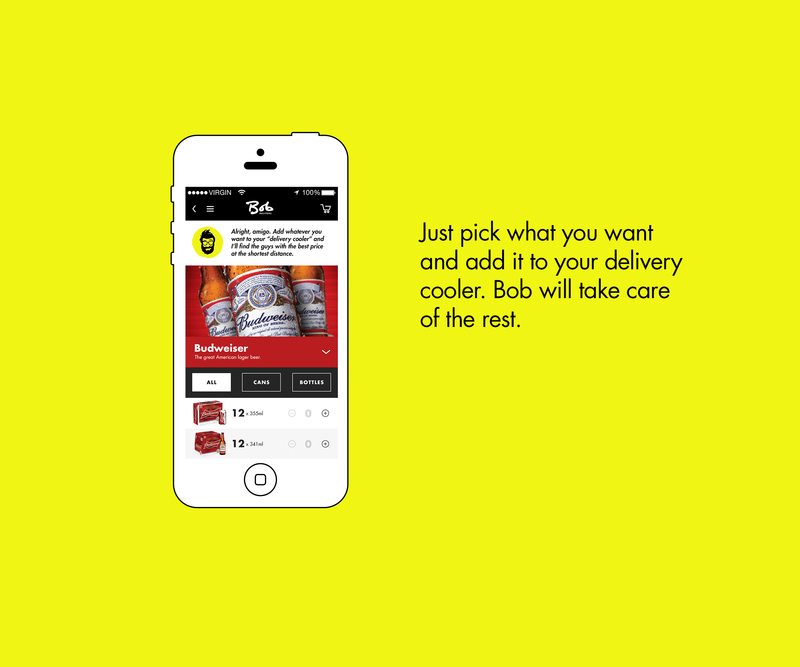 So far we’re only doing a beta test of the app in select parts of Montreal, Quebec, Canada. 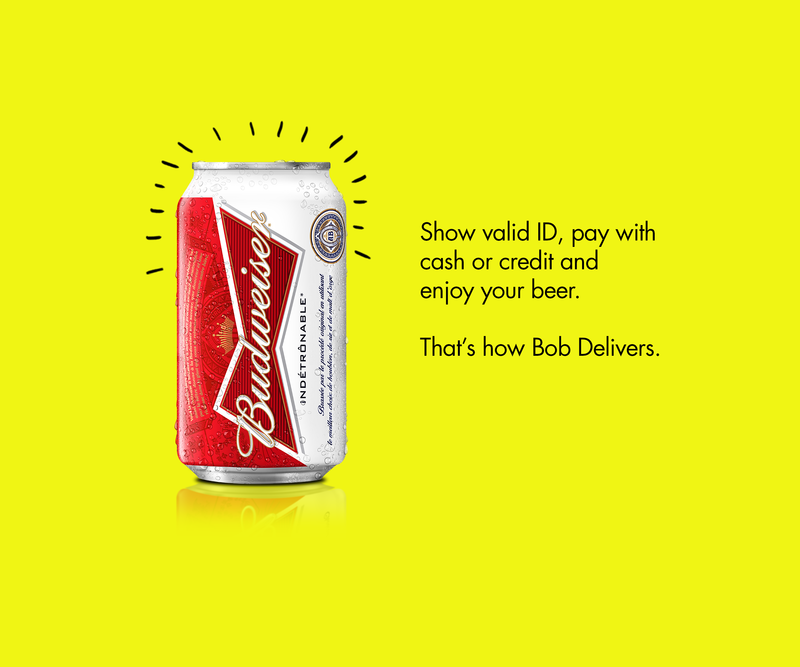 But we’re working on bringing Bob Delivers to beer drinkers everywhere. Prices change all the time, and Bob wants you to get the best ones. After you fill up your delivery cooler, Bob sends the order out to local retailers. 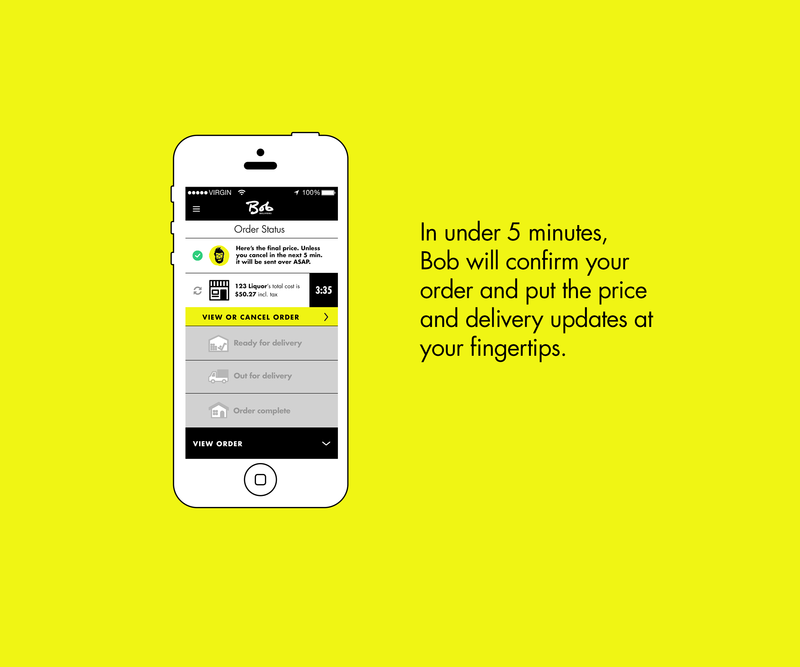 You will see the final price and have 5 minutes to cancel your order before it is packed for delivery.